Can my children share a room? What age can Baby share a room with my toddler? 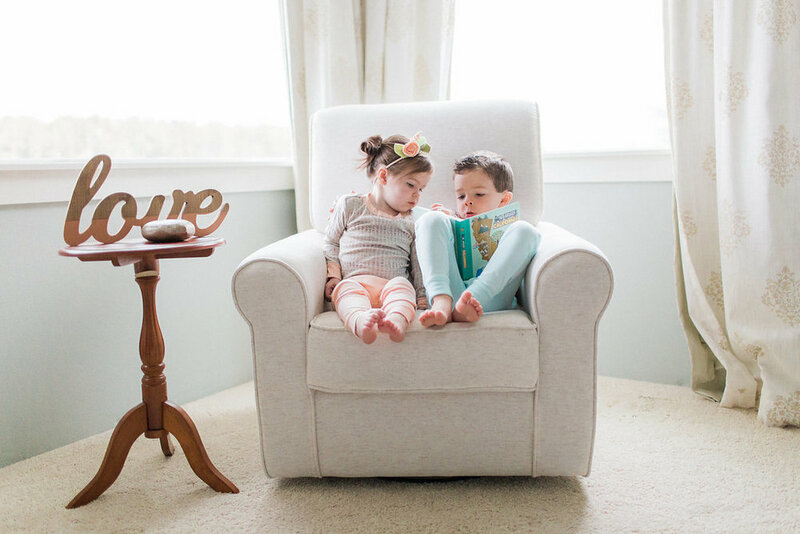 If you decide to go for it, here are some great tips I can give to make this process go smoothly for those parents out there dreading the idea (or those lucky enough to be expecting twins!) and still want their babies, toddlers, twins, or older kids to sleep through the night! Our Top Toddler Sleep Tips with Disney! Bedtime Essentials, and Easy to Follow Bedtime Routines! Hi there! 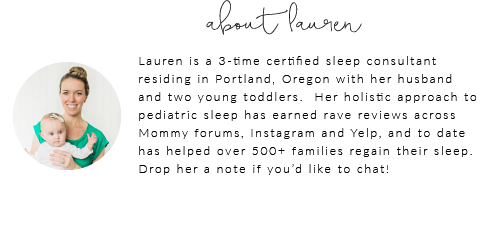 I’m Lauren Olson, the founder of Sleep and the City, and now the appointed *SLEEP CONSULTANT FOR DISNEY*!! Today we will be diving into some of the mysteries surrounding toddler sleep, how you can avoid potential sleep hurdles at home or while traveling with children, and sharing our secret tips to help your child embrace sleep! Baby and Toddler Sleep Q&A: Help with Early Wakings, Naps, Night Wakings & More! Some of our children are blessed with great sleeping habits from Day 1, and some need a little coaching. This week, we are tackling the Top 10 questions we receive, and providing answers to some of today's hot Infant sleep topics. From night weaning to night wakings, we've got you covered! 1. Keep that nap! So many parents are quick to think, "My child is having more trouble going down for naps, I bet if I drop the nap completely this will work out better in the end." Perhaps you're right. Or perhaps you will have a young toddler on a warpath by dinnertime. Toddlers nap begin to gradually disappear around age 3, over a period of weeks (not a couple days), where naps can become shorter or the child plays the entire time. Always encourage a quiet time until school age. Even us adults need some down time after a busy morning. 2. Beware of Bargaining. I once read that bargaining is a toddler's currency. They have nothing else to offer, but to ask for just one more book, one more hug, one more bathroom break. Occasionally, this is fine, but it's important to stay consistent, and go back to the basics should it spiral out of control. 3. Nightmares. As a working-at-home Mom of two, no one understands putting on a quick cartoon more than me while you hustle through a 2-minute shower. I get it. Make sure you're monitoring what your children are watching when you're not watching closely, or what the younger sibling is watching WITH the older child. Imagination in play peaks at age 3, which also means children have the ability to now dream "in sequence", making dreams much more vivid (or terrifying). 4. Toddler Rooms: Keep the room around 70 degrees, with white noise playing continuously and limited access to toys to encourage play. This is a room to sleep, not play until midnight. 5. Nighttime Wakings: Occasionally your toddler will experience one, for a multitude of reasons. It's best to reassure, stay in your toddler's room, and encourage him or her back to sleep, using as little intervention as possible. 6. Pull ups at night are OK! Many parents will ask me, "What should I do if my toddler wets the bed" or "What should I say if he leaves the room at night to use the bathroom?" It's perfectly acceptable to allow a pull-up until age 5, when a child's bladder completely matures. Due to our body's biology, your child should not experience a BM diaper late at night, unless they are experiencing some tummy troubles from dinner of course. 7. Moving to a toddler bed is exciting, yet tricky. This is a VERY exciting time for a young child, so expect some slight regressions at bedtime or in the middle of the night. 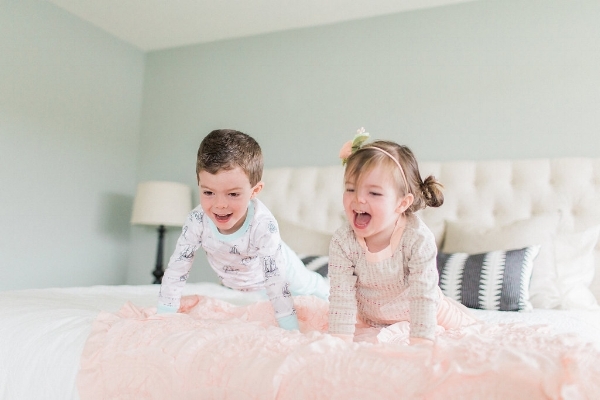 Lots of praise for those kiddos that stay (and sleep) in their big kid bed at night! 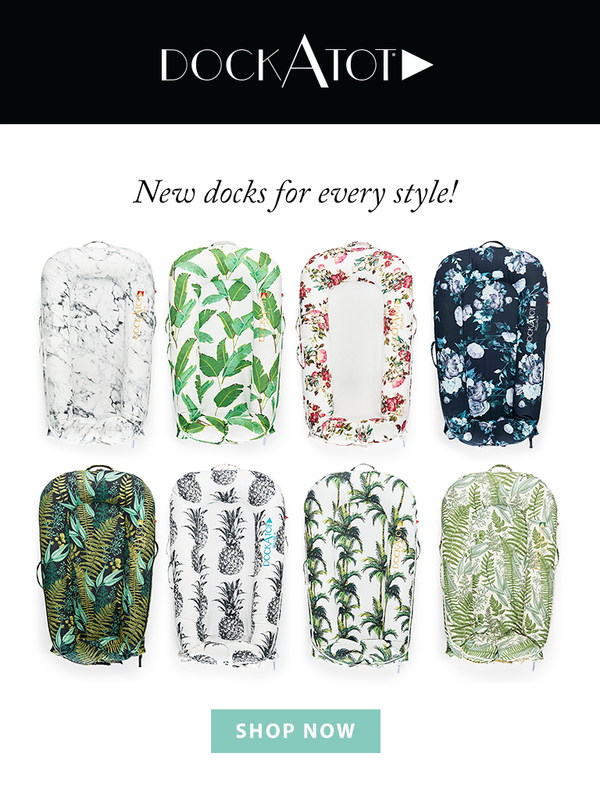 Purchasing a DockaTot could ease the transition as well, especially for those children that move a lot at night, roll out of the toddler bed, or whom enjoy feeling more safe & secure. 9. Rewards are ok and don't have to be grand. I have my clients take their children to Starbucks for a hot chocolate, or pick a small prize from the Target dollar aisle. It doesn't have to be a big reward, but if it's worth rewarding (sleeping all night in their room, etc.) then go for it! 10. Keep realistic expectations. These are children, not robots, and not everything will go perfectly or smoothly the first time. Even as adults we wake up at night, and can't seem to shut our brains off, so give your toddler some slack. Always reassure, encourage, and take their feelings into consideration.